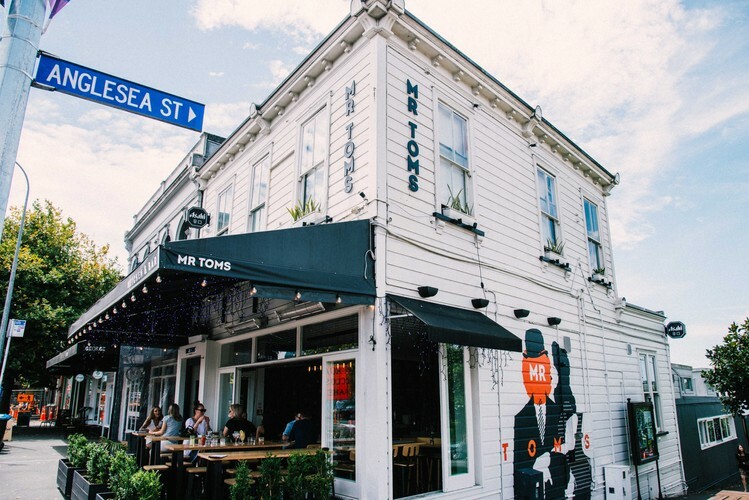 Every Sunday arvo, we host Mr Toms Sunday Sessions! From 4pm there will be live music by a talented kiwi singer along with $20 Sunday Roast + $10 Mulled Wine & Cider. To secure your spot, book now via our website or call 09 360 9138. See you there!